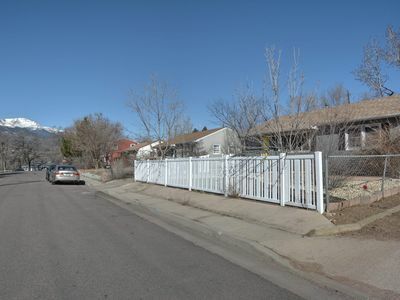 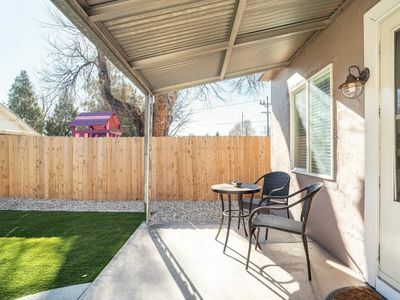 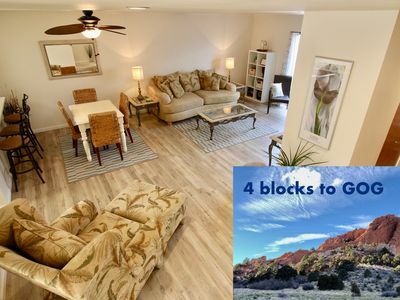 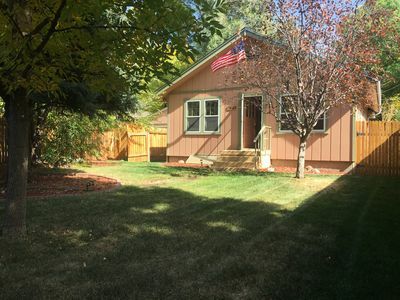 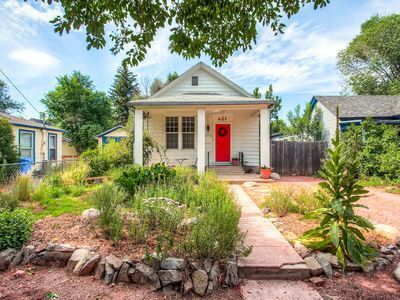 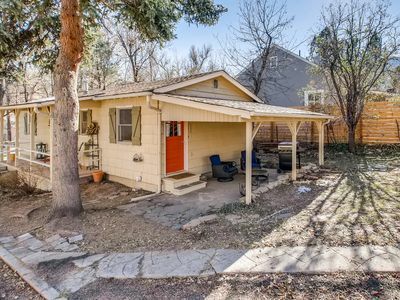 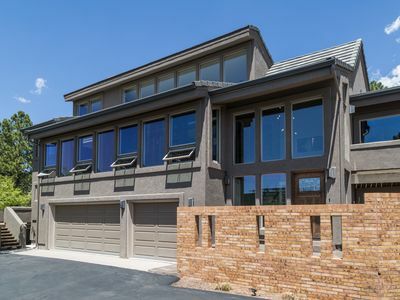 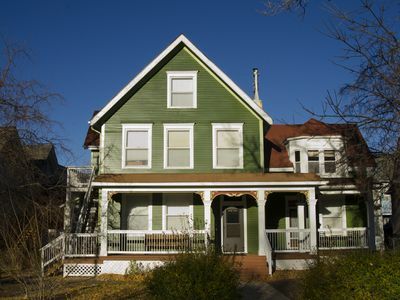 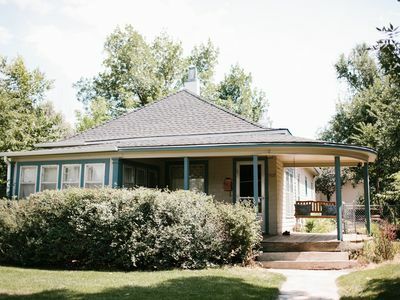 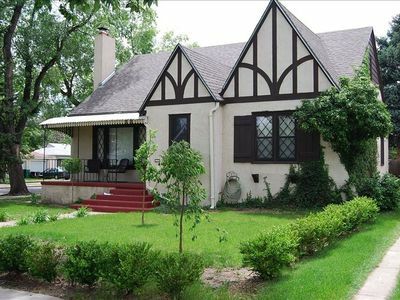 Nestled in the city's highly sought after Old North End Neighborhood, this turn of the century home is located within minutes of everything Colorado Springs has to offer and is within biking distance (or a 20 minute walk) from Downtown. 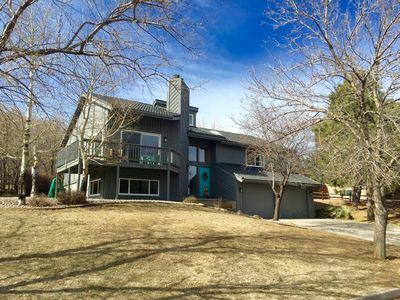 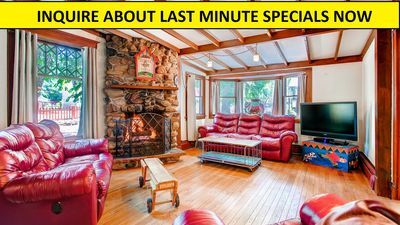 With 4 bedrooms, 5 beds and 2 full baths this home can accommodate large families with ease. 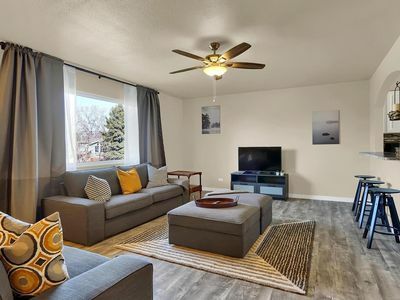 The dual up and down kitchens and two living rooms offer flexibility for traveling professionals. 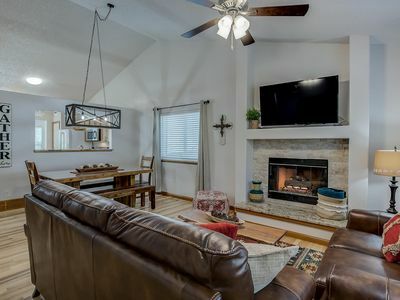 WiFi and Netflix is included free of charge throughout the home. 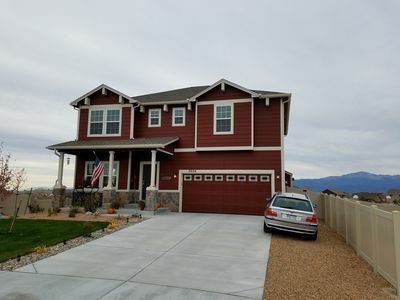 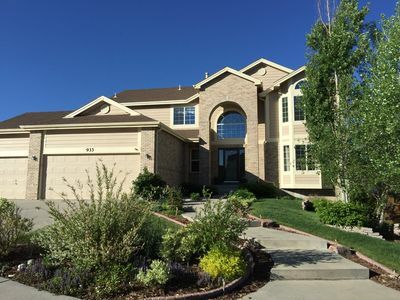 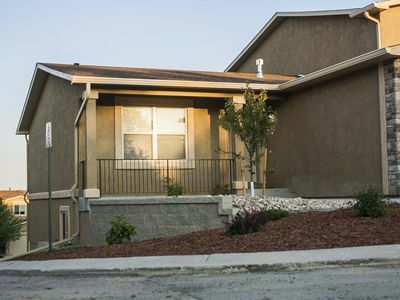 This home is located on the city trail system and is within 3 blocks of Bonforte Park. 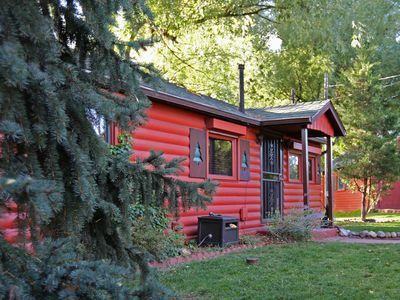 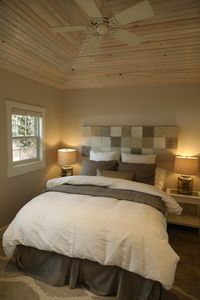 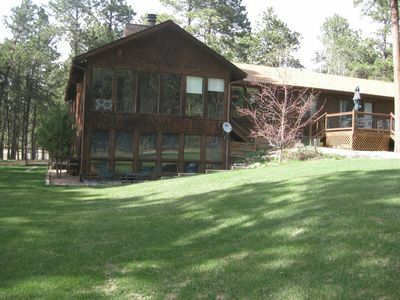 Mountain Chic Cheyenne Cañon Cottage, Steps to The Broadmoor & Amazing Hiking! 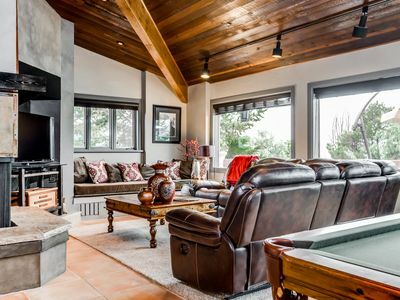 CIRCUS House, Whimsical Stream Side Retreat!